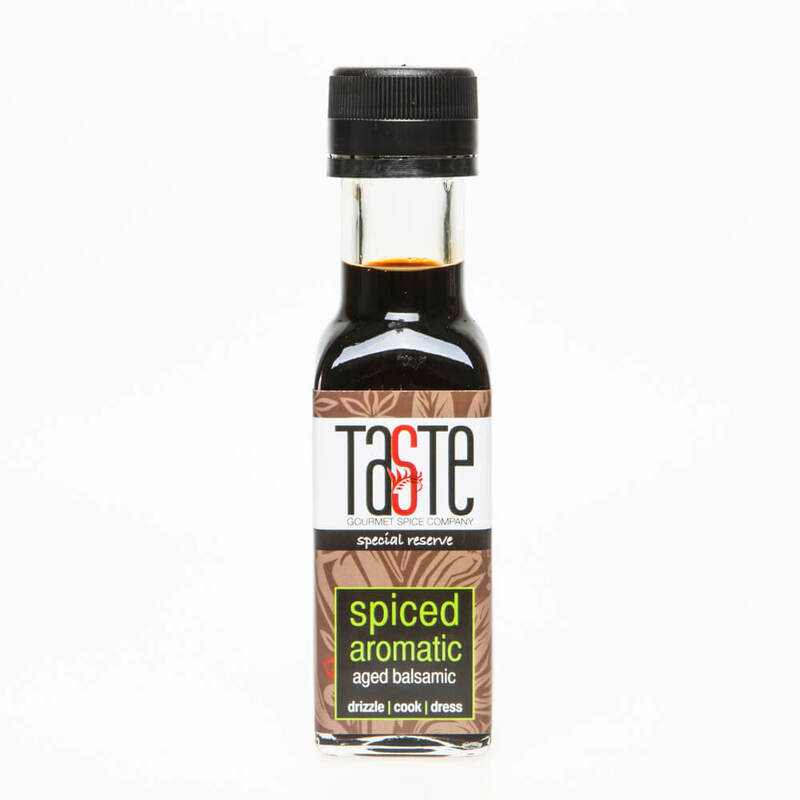 Our signature Spiced Aromatic ‘Special Reserve’ Aged Balsamic is almost certainly the most interesting & exciting balsamic vinegars you’ve ever tasted, delivering different levels of flavour for an incredible tasting experience. It’s not a hot spice, rather a richly aromatic blend of star anise, cinnamon, juniper & allspice with a really subtle hint of coriander right at the finish. 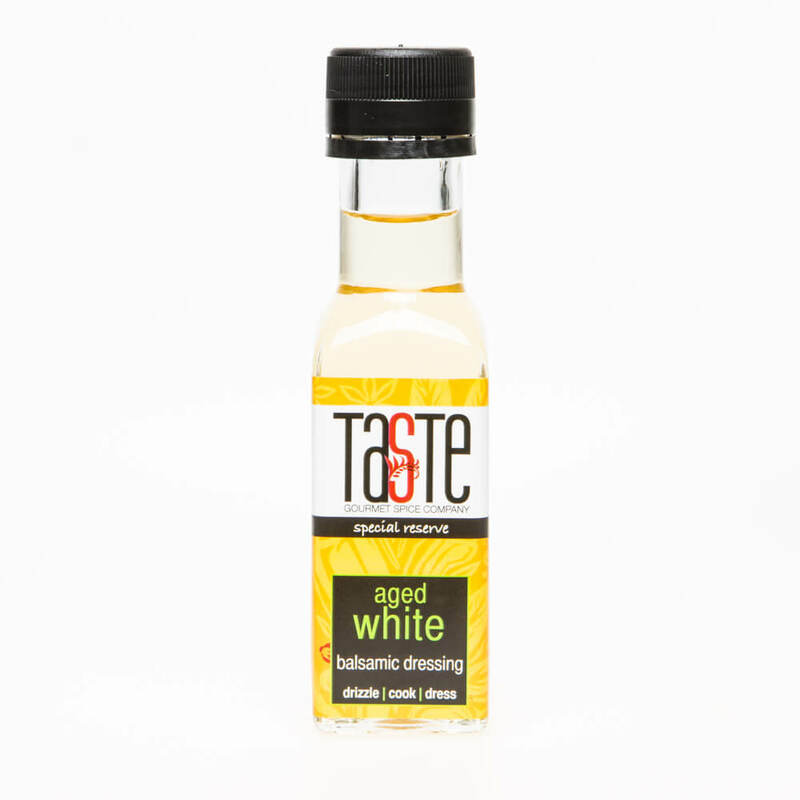 One key difference with this compared with other cheaper imitations is that we don’t use watery, thin balsamic vinegar; these are thick enough to use as a glaze but without the artificial sweeteners & thickeners. We also don’t add a grain of sugar, caramel (E150) or sweetener anywhere in the process – all the sweetness comes from the passing of time & from the fruit itself. 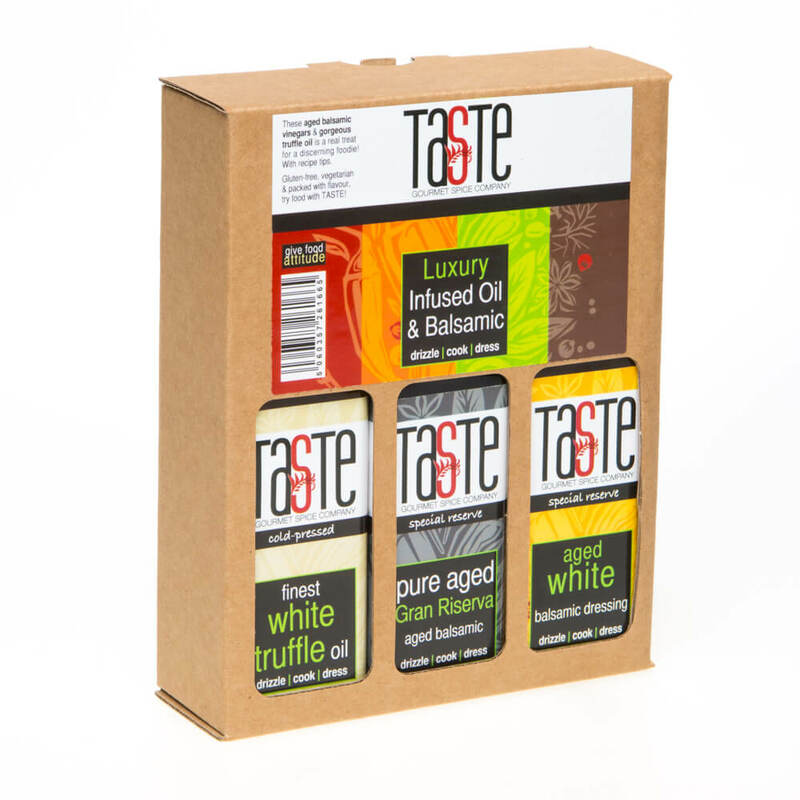 This is unlike any ‘supermarket balsamic’ or cheap, watery vinegars made with 40-50% sugar. This also means it’s ‘free’ on all the slimming plans we know of! Neither do we do ‘reductions’ – cheaper vinegars that have been boiled to reduce them & make them thicker. Instead, our Spiced Aromatic ‘Special Reserve’ is a stunning, authentic aged balsamic from Modena, home of the World’s finest balsamic vinegars, aged for years in barrels until just the right balance of sweetness is attained & then infused with fruit to give the perfect explosion of flavours. As well as a bread-dipper, it’s the perfect partner to roast vegetables, stir fries or red meat dishes, especially slow cooked chillies & casseroles. 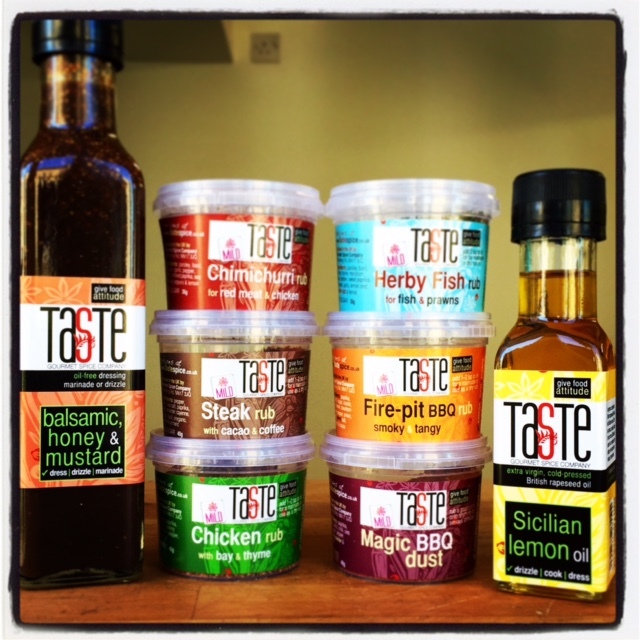 Drizzle a few drops over duck, game or venison for a real treat. Add a dash to a stir fry, gravy or jus for an extra special sauce or make a marinade by adding a dash to oil, crushed garlic, thyme & whatever else you fancy: marinate pigeon or game for a few hours before cooking as usual and you’ll have a dish sure to become a household favourite. 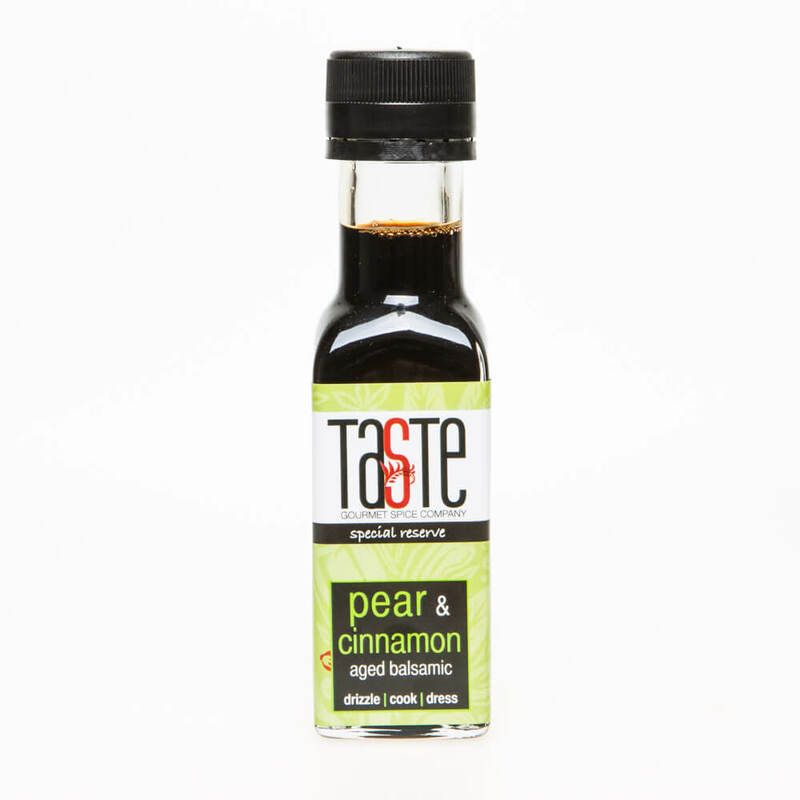 It’s also fab on sautéed greens or veg too & adds incredible richness to anything it touches.